Smoothies are so easy to make and are the best way to add a nutritional boost to your diet. They are also a great way to sneak some green leafy vegetables into your kids’ morning breakfast, or even mask the taste of that green super-food powder (spirulina/moringa/wheatgrass powder etc.) you have everyday. But lets make these smoothies more creative, nutritious and extra tasty. Here are some recipes to try at home using locally sourced goodies. Blend all ingredients up in a blender. If needed add extra water until you reach desired consistency. This recipe contains good quality protein and beneficial fats to help slow down the release of glucose into the bloodstream. The creamy consistency is created by the avocado, banana and coconut milk. Cacao powder contains flavonoids, a type of antioxidant compound that promotes general health, helping to reduce the risk of cell and tissue damage. 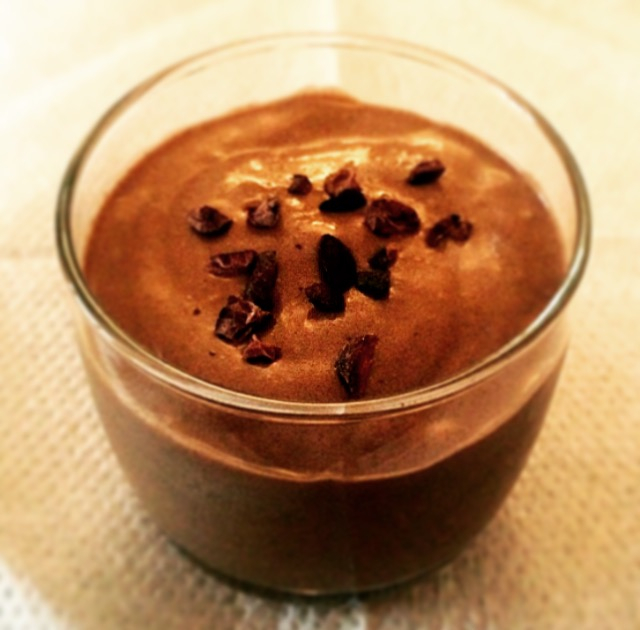 Cacao and bananas are also said to contain mood-boosting properties, due to their high tryptophan content. 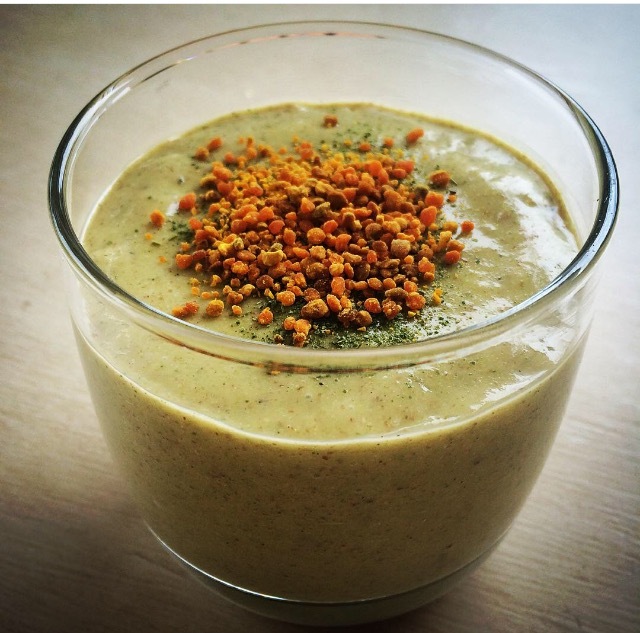 Blend all ingredients up in a blender except for the bee pollen. Moringa oleifera is a vibrant green powder made from the dried leaves of the moringa tree. Moringa is said to contain B vitamins, vitamin C, beta-carotene, vitamin K, manganese and protein, which could help to boost energy levels and support the immune system. Flaxseeds add extra fibre to aid digestion, and omega-3 fatty acids to prevent internal inflammation. Bee pollen is great for the immune system, but unfortunately I have not found it here. The baobab is a beautiful grand tree, also known as the ‘tree of life’. 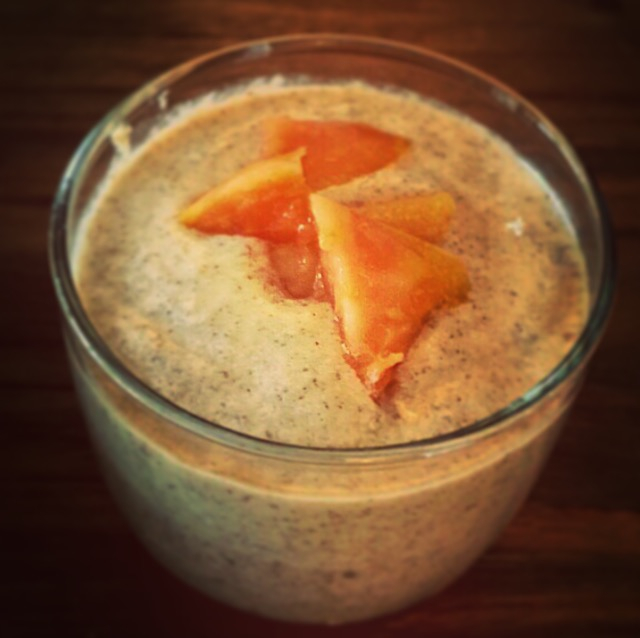 Baobab powder is simply the blended up pulp of the baobab fruit. It is rich in Vitamin C and antioxidants to support the immune system and full of fibre, helping to balance blood sugar levels and support digestive function. Papaya contains the protein-digesting enzyme papain, known to aid digestion and promote recovery from sports injuries. Heather Cuthbert of nuts about nutrition is a nutritional therapist based in Nairobi, Kenya. She offers nutritional therapy consultations for those who are overweight, over-stressed or need nutritional support.